“New Zealand represents a significant part of the ShoreTel A/NZ business." Unified Communications provider ShoreTel has increased its investment in the New Zealand marketplace with the appointment of Phil Morgan, the company’s first in-country Partner Business Manager. Widely regarded within the Kiwi ICT market, Morgan joins ShoreTel following roles at Aastra, now a Mitel company, Whispir and 247 Distribution, in an experienced career which has also garnered positions at Zintel Communications, Ericsson and firstly, Telecom New Zealand, now known as Spark. Tasked with ramping up the company’s presence across the country further, Morgan’s appointment helps reaffirm ShoreTel’s commitment to the Kiwi market following a strong year of growth during 2014. 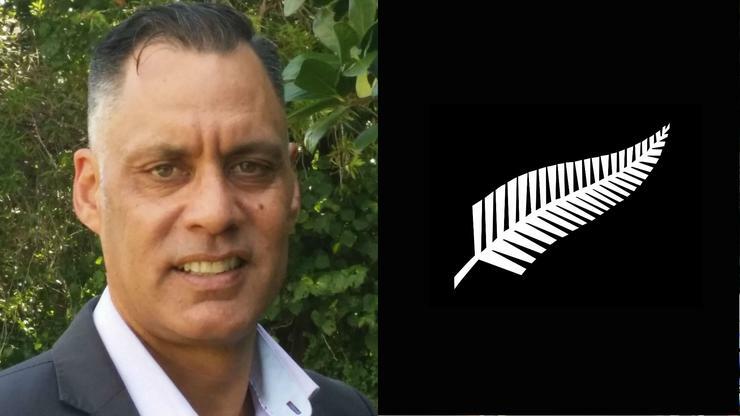 “New Zealand represents a significant part of the ShoreTel A/NZ business, and Phil will bring increased support and focus to ShoreTel's growing network of partners by leveraging more than 30 years' local industry experience,” says Jamie Romanin, Managing Director, Australia and New Zealand.